Gadag is a temple town in Karnataka. Gadag was the centre of the erstwhile Chalukyan Empire. 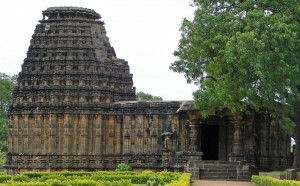 Know more about sightseeing and temples in Gadag.